¿Have you paid a sum of money in advance for the purchase of a property and the property was never finished or handed over? Don’t give up on your fight to get this money back! Here at HispAabogados&Law, we can help you to recover it. What are the cases set forth in Law 57/68? The Law 57/1968 regulated the advance payments which were collected for the construction of and sale of residential properties and, although this has been repealed Law by various legislative amendments (Law 20/2015), the new wording of said law does not distort neither the interpretation made by the Supreme Court, nor all of the successful judgments, in order to protect the rights of the purchasing parties, allowing those buyers of residential properties who, paid a sum of money upfront as a deposit, but who did not end up receiving their properties, to recover said money, money which many of them imagined that they would never see again, from the development company or from the bank entities or insurance companies. 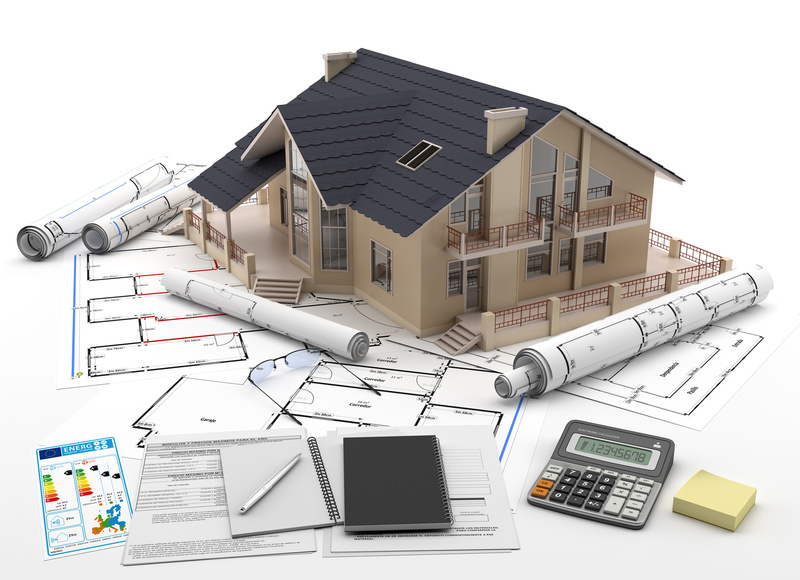 Any individuals or companies who made off-plan purchases and who paid a sum of money upfront as a deposit, and who have neither received their property, nor have received a refund for the advance payment. Are there any requirements which are considered essential in order to make a claim? No, there are not, an individual certificate of guarantee is not required and in the case in which this certificate exists, it is not necessary for this certificate to cover the total amount deposited. Whether or not the development company has entered into an arrangement with creditors, or whether it is fully operational, or any other circumstance which might lead us to think that we will not recover the money invested are all considered to be irrelevant. The fact is that your money will be recovered, and in addition to this, it will be recovered with interest. Can I really recover the sums of money which I handed over? Yes, you can. Anyone who made advance payments for a future property and who now find themselves in this situation, having deposited all of their savings in this investment, are protected by the aforementioned Law and may present a claim in court for the reimbursement of their money, either from the insurance company or from the bank, depending on the type of money-back guarantee which had been contracted by the builder-developer for the case in which the residential properties were not finished or handed over. If you are in this situation, don’t wait any longer. Please, contact us and we will help you to recover your money.